On Tuesday I shared one of my favorite songs from 2010 (the hubs and I are still tweaking our Top Ten of 2010 list which I will hopefully share soon). 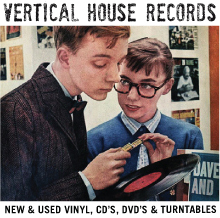 For today’s mixtape masters I decided to dedicate it to the genius that is Greg Cartwright. This mix is composed of some of my favorite tunes from each project he’s done. Oh, and be sure to check back tomorrow cause I’ll post the Christmas Mix I’ve been working on. I wanted to share so many festive songs leading up to the 25th, but I thought it best to wait and give them to you in one festive swoop! 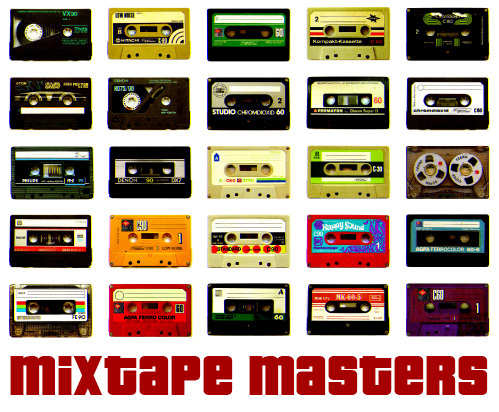 PPS – The Mixtape Masters list just keeps on growing! Be sure to check out everyone’s mixes, and welcome the newbies! oooh! all new music for me. thanks for sharing!